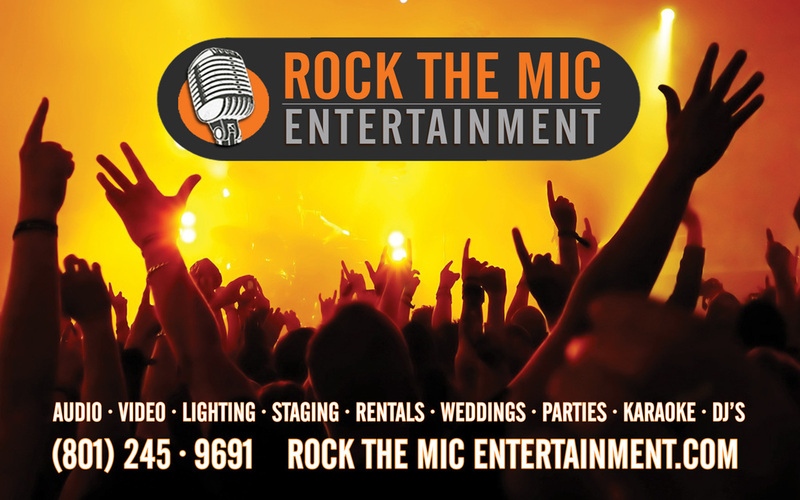 If you would like to work for Rock The Mic Entertainment, Just give us a holler and we will get back to you. We are always looking for DJ's, Emcee's, Entertainers and assistants to help us run shows. Let us know you are interested & we will get some more info from you.